The aim of grading is to form teams which have a balanced group of players of similar ability across all playing positions. We select teams to ensure the best chance of success, the greatest level of enjoyment and the highest potential for individual player development during each season. The process is also influenced by the number of registered players in any particular season or age group. Grading is a 5 step process. At the end of the season each coach provides a written evaluation of each player’s skill, fitness, commitment to and attendance at training and games, teamwork and attitude. This report is confidential and not available to players or parents. During the season, committee appointed assessors may attend various games and report their observations of each player’s skill level in a real game situation. Prior to practical grading the coaching convenor provides the graders the paper grading outcomes based from coaches reports and season assessments. They place players into teams for the practical grading session to ensure an organised and well run session. All players must be registered with BHNC for the current season before attending practical grading days. On grading day/s the coaching convenor invites a minimum of 3 independent graders (from either within the club or external to the club) and always an odd number of graders, who are experienced players and/or coaches, to assess each player in their nominated positions. 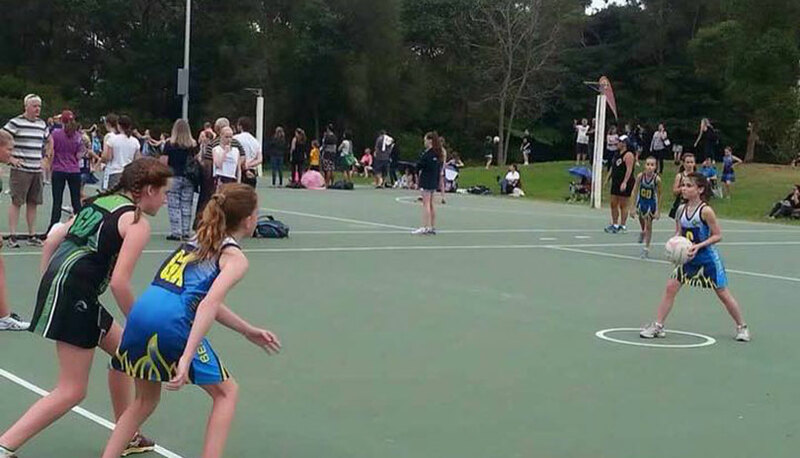 In forming teams, the Graders will take into consideration the Coaches reports, season assessments, paper grading and play observed at practical grading, while also prioritising that a netball team requires a balance of height, agility and ball skills, as well as defenders, centre court and shooters. Players are expected to attend practical grading as it is one of the most essential components in preparing for a successful season. However, we understand that in exceptional circumstances, this is not always possible. In these cases, players will be either asked to attend another age groups grading day or they will be paper graded into a team. If a player is unable to attend practical grading, the player’s parent/guardian must notify the Registrar in writing prior to grading day. If the committee chooses not to practical grade an age group in any given year, the players will be graded using coaches reports, season assessments and paper grading. Independent graders finalise the teams after discussion with the coaching convenor where required and provide the final team lists to the President and/or Secretary on Grading Day. A meeting is then formed with the Registrars, Coaching Convenor, Secretary and President following the Grading outcome to finalise team lists.